The security consultant is a vital link between a building or facility's requirement for security and the successful installation of a system to meet that requirement. From risk assessment to security audit to system design to the details of implementation and practice, it is the security consultant who identifies, then turns requirement into reality. 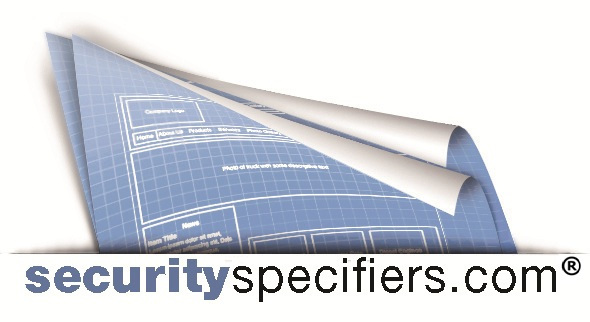 SecuritySpecifiers.com allows a variety of constituencies - OEM's, integrators, facility owners and operators, end-users, and architectural firms - to access an up-to-date listing of companies and individuals skilled in the design, engineering, and specification of physical security systems. 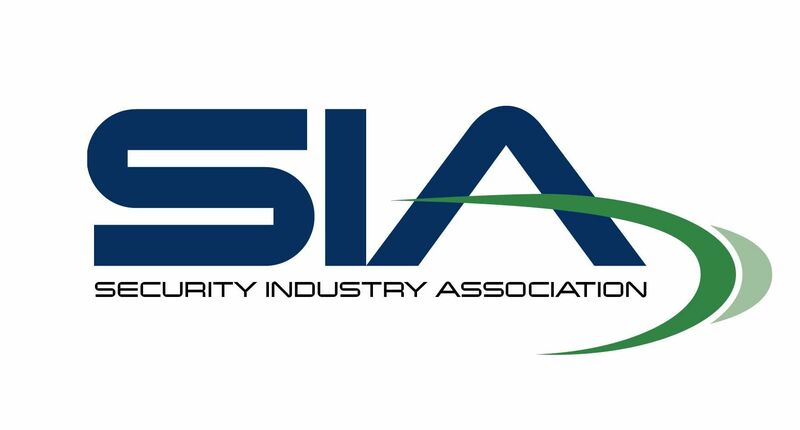 The Security Industry Association is the leading trade group for businesses in the electronic and physical security market. SIA protects and advances its members' interests by advocating pro-industry policies and legislation at the state and federal levels; producing cutting-edge global market research; creating open industry standards that enable integration; advancing industry professionalism through education and training; opening global market opportunities; and providing sole sponsorship of the ISC Expos, the world's largest security trade shows and conferences. 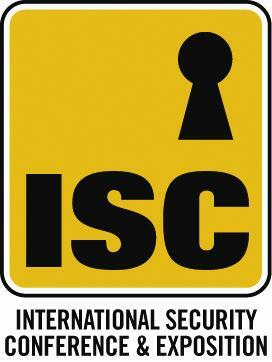 PSA Security Network is the world’s largest electronic security cooperative, owned by the most progressive security integrators throughout North America. In addition to exceptional equipment selection, PSA offers industry leading education and training as well as vetted solutions and services that can enhance any security company’s operations. By combining purchasing power and resources of the largest vendors with the strengths and personal attention to detail of locally-owned companies, these leading security systems integrators within the PSA network have access to the latest security and commercial sound products, industry certifications and best practices necessary to develop cost-effective security solutions. in North America featuring over 1,000 exhibitors in one place in just 3 days. ISC EAST is your local Northeast connection to the world of security, with reps from over 200 Brands showcasing the latest equipment, products and services. iSqFt is a leading software-as-a-service company, serving the commercial construction industry by offering its subscribers access to a network that connects tens of thousands of general contractors, subcontractors, suppliers, and manufacturers. iSqFt helps its customers thrive by offering the information and tools they need to work more efficiently and profitably. Founded in 1993 as Construction Software Technologies, Inc., Cincinnati-based iSqFt serves as strategic partner for the Associated General Contractors of America (AGC) and local AGC chapters. SecurityXchange serves leading security integrators, end users and consultants who are seeking technology solutions for physical security projects. We identify quality solution providers and facilitate private meetings for executives to explore relationships and uncover innovative technologies. Creating strategic relationships is what we do â€“ saving executives time and growing business is the result. The SecurityXchange event is held annually in August in Park City, Utah. TechSec Solutions is about creating the technology road map. The editors of Security Systems News and Security Director News, in collaboration with industry experts and advisors, have developed a dynamic educational program that takes us forward in time. We've analyzed the security technologies and trends on the horizon to bring you the future of security today. This high caliber event includes not only dynamic sessions lead by top industry leaders, but also a technology showcase area where leading manufacturers will have table top exhibits demonstrating their solutions. to discuss latest in staffing, technology, best practices and lessons learned in the fight against crime and terror. The rate of advancement in technology coupled with budget cuts has made Secured Cities the one place that security technology providers, municipal government and emergency responders, and the private sector, come together in a safe environment to share best practices and map the path forward. Security Dealer & Integrator magazine is the leading voice for security resellers and the related security service community, covering business intelligence and technology solutions that effectively mitigate a wide variety of security risks faced by commercial, industrial, government and residential resellers.